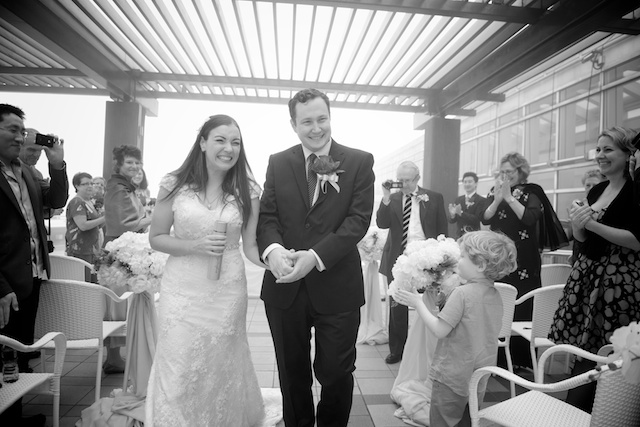 Hi Ken, We happily celebrated our 6 month wedding anniversary on the weekend and are still so delighted when we see the beautiful images you captured of all our loved ones on our special day. We wish you all the best for your wedding day (we think you mentioned it was around now) and for a beautiful future filled with joy, happiness and lots of love! Happy anniversary guys - your email made my day! 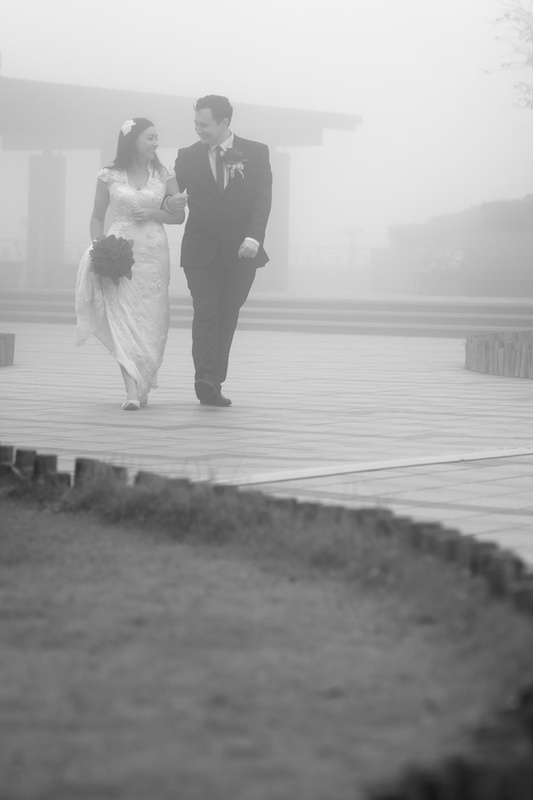 despite some ominous Peak fog, the ceremony was intimate and beautiful. a brilliant photo reenactment!